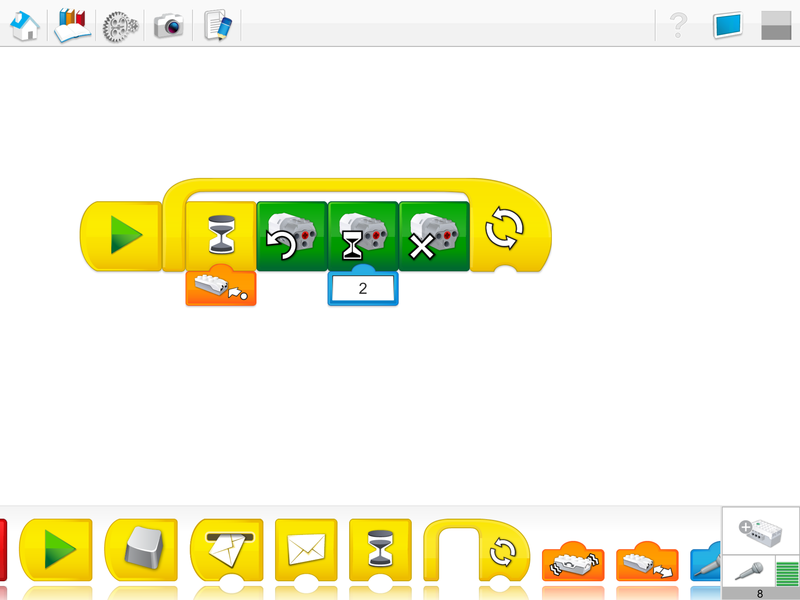 The LEGO WeDo league was launched today with schools across the Tees Valley attending training at Inspire2Learn. The good people at CSI have again funded one of our robot leagues for the benefit of raising the profile of STEM in schools. The league also hits all of the buttons that we identified for embedding this sort of approach into the everyday curriculum; the pics below particularly highlight the focus on teamwork and problem solving that the league requires. The first challenge fixture (when we will have additional teams attending) will be here on 20th October but for now the children are getting to grips both with the build process, the adaptive engineering (“how can we make it move when it is too heavy?”) and the programming. Already I have heard some in depth discussion about debugging the simple algorithms that they have created to change the robot behaviour. Some of the children are already on to their third and fourth builds. The two girls here from St Paulinus have just created a simple motor. From that basis they have written a program that uses the light sensor to detect when someone is approaching . The motor turns one way; as the sensor then senses the person moving away, it turns the motor backwards. This relates to how the automatic doors at their church work. Other children have been creating dolphins that ‘speak’ when anything comes close and simple chassis that improve the range of motion for a given programme. To give you an idea of the level of programming that these 7 and 8 year olds have learned this morning, have a look at the simple algorithm below. Can you guess what it does?